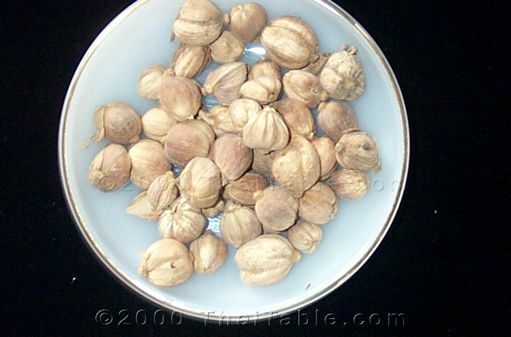 Cardamom or 'loog gra-waan' is available in spice section of most supermarket. However, I buy mine at an Indian grocery. They come in pods or just seeds. Cardamoms that you find in Indian groceries have green pods while the ones in Thailand has white pod. They both taste about the same. It seems like you can keep cardamom in a jar for years.